We’ve featured a few of @KyleMcVideo‘s “Tecmo Bowl” highlights in our locker this college football season. 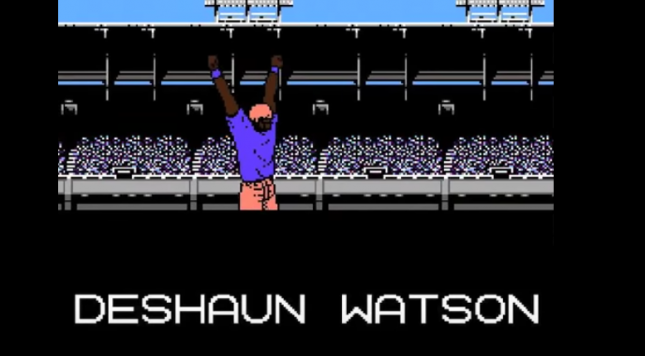 This week he put up some 8 bit highlights of the fantastic National Championship Game. Here’s a look at his great work…..